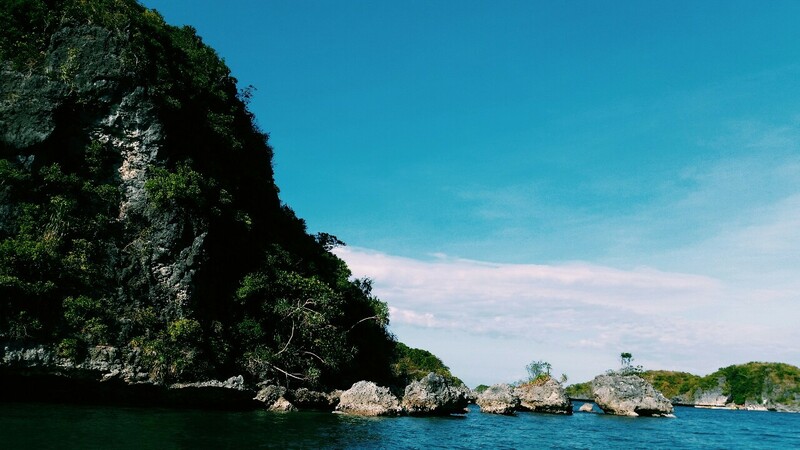 Located in northern Luzon, Pangasinan is practically famous for the Hundred Islands in Alaminos but aside from the said tourist attraction, Pangasinan still has a lot to offer, even more so that Boracay is closed. The Ilocos-Pangasinan-Zambales area is most likely to fill in. 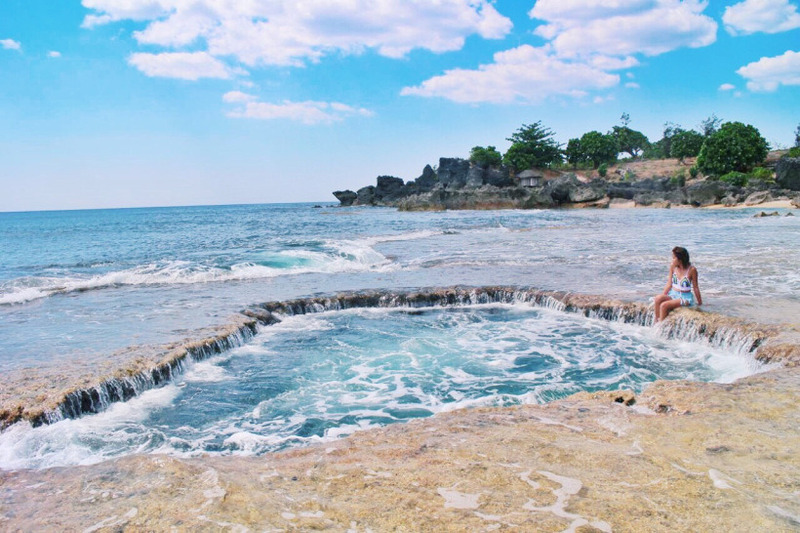 Here are a few things you could more than enjoy in the land where salt is made. Before getting yourself strapped on a safety harness, you still need to endure one long and steep climb up the mountain. There are two ziplines on the peak, one is 620m for those who want to get down fast and the other one is 1.4km, that could last for more than a minute for you to enjoy the rather exciting view, that is if you can manage to keep your eyes open throughout the swoooosh. 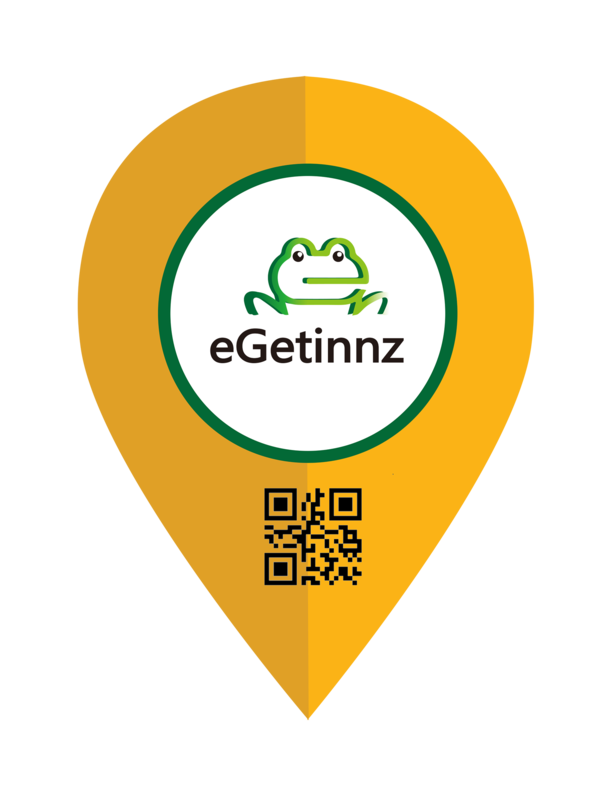 Also, there is an ATV rental at your disposal when you want to roam around the terrain. The province’s capital has been around since the World War 2, and remnants of the unfortunate event are still pretty much visible in the area. Outside, the city hall is just as magnificent on the inside. The local government unit’s building is a tourist spot itself. 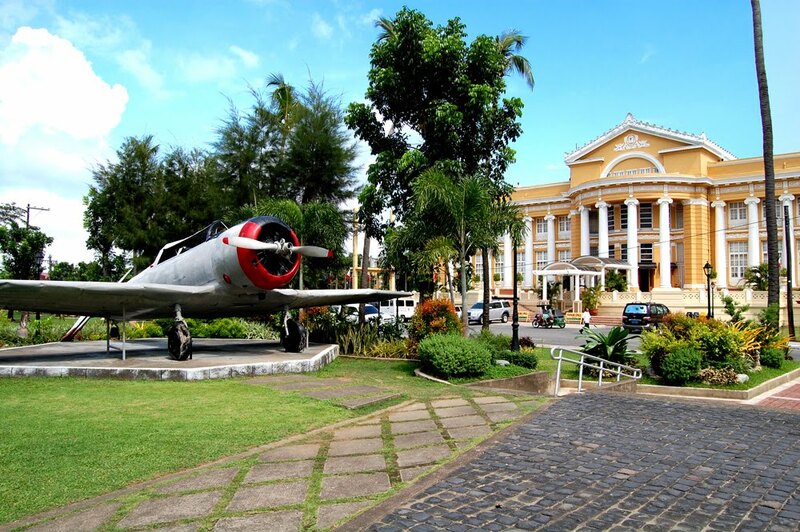 Inside is a mini-museum of the city, where everything you need to know about Lingayen could be found. Looks easy enough? 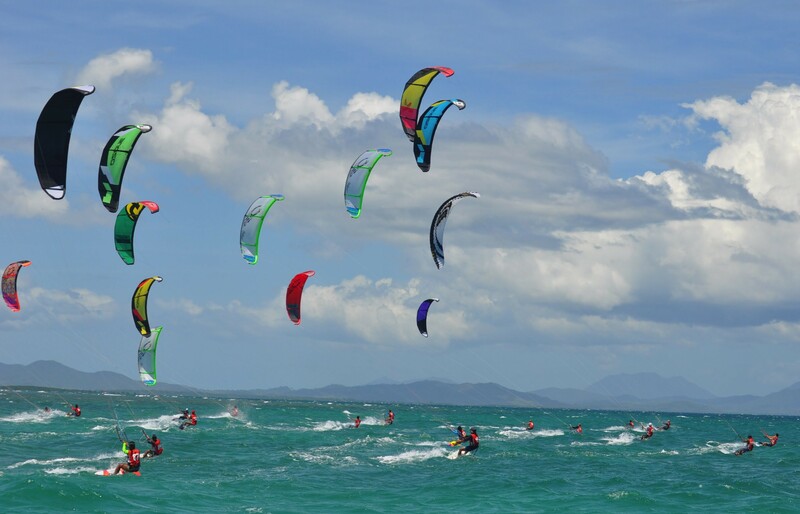 There are two stages of power kiting in Pangasinan, you need to make the huge kite fly–like really fly then follow the wind towards the sea, step on your boards, and voila that is power kiting. This is not for everyone though, kiting is not for everybody, some people cannot even make a small kite fly. In the year 2017, tourists take an unusual detour to watch farmers harvest salt. 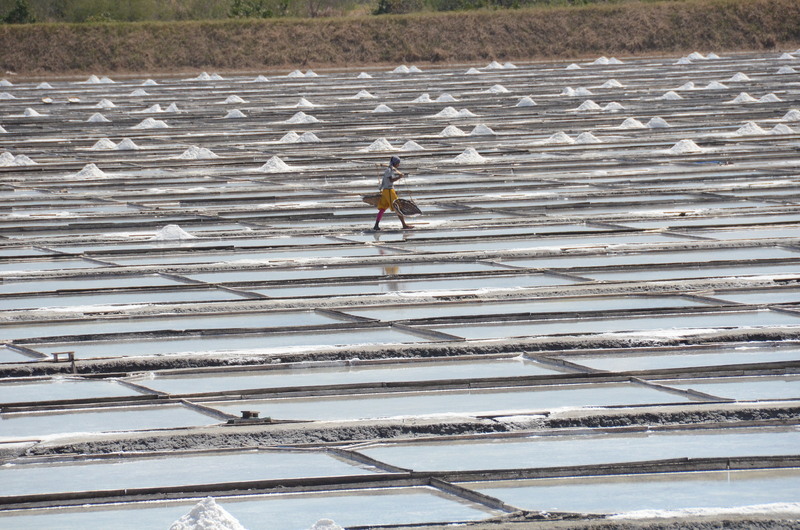 A 1993 study conducted by the Nutrition Center of the Philippines showed that salt from this town, combined with those produced in the towns of Bolinao and Bani and Alaminos City, totaled 74,765 MT, the highest salt production by a province in the country for that year. Paddle through the country’s cleanest river. 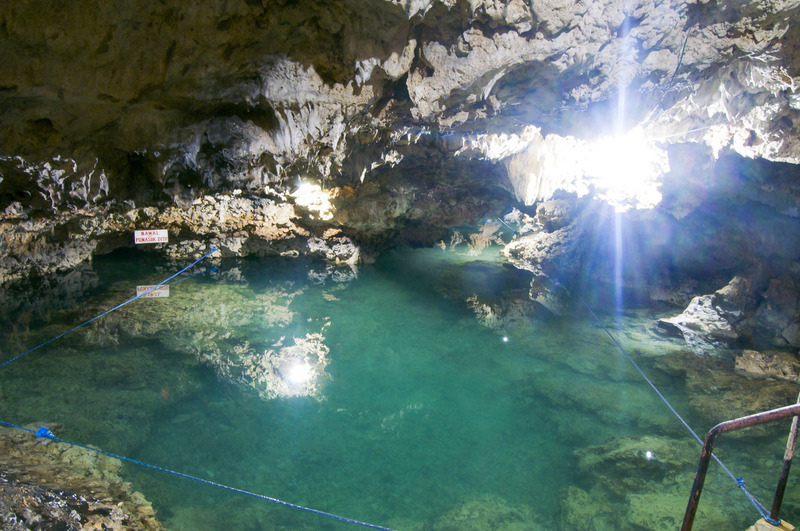 The waters of the river of Balingasay lead to the Enchanted Cave, where somehow it is Puerto Princesa in Pangasinan. 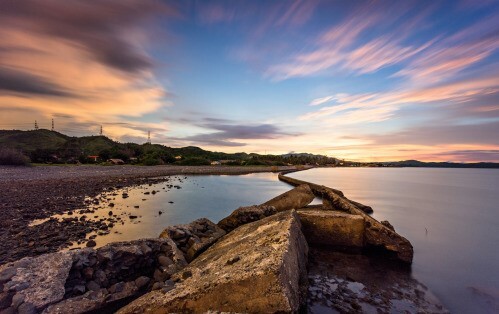 Being located in the western part of Luzon, Pangasinan took sunsets to the next level. Manila Bay could not even par. Perhaps Thanos actually missed a Pangasinan Sunset Brochure when he decided to go to Benguet.